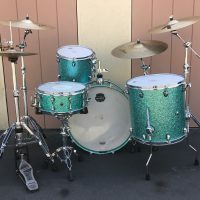 This is Gregg Bissonette’s 2012/2013 Ringo Starr’s All Starr Band tour drum set. 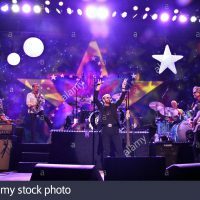 The band toured extensively during this period, including performances the U.S., Canada, New Zealand, Australia, Japan, Mexico, and South America. 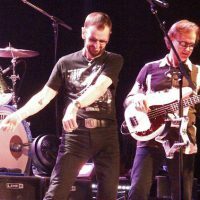 The live DVD Ringo at the Ryman was also recorded with this set during this period. 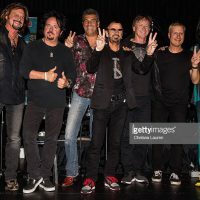 Gregg has been a member of Ringo Starr’s All Starr Band since 2008. 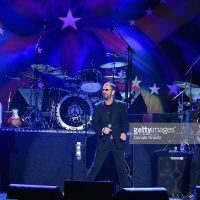 He’s held the drum chair for 11 years and counting, longer than any drummer (other than Ringo himself) since the band’s inception in 1989. 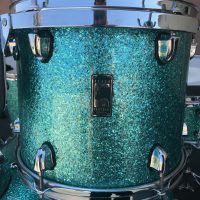 The 2012 Turquoise Sparkle Mapex Black Panther is in near perfect condition with no notable damage or wear. 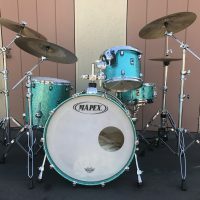 Mapex Black Panther Series Drums: 16×24 bass drum, 16×16 floor tom, 12×11 tom, 5×14 snare. 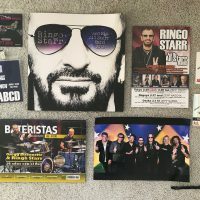 The set includes all of the cymbals and hardware seen in the photos PLUS a set of Gregg’s personal Ringo Starr’s All Starr Band’s 2012-2013 tour memorabilia and tour laminate. 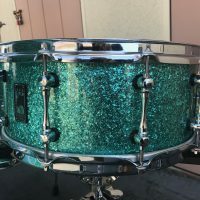 PRICE:$13,995.00. 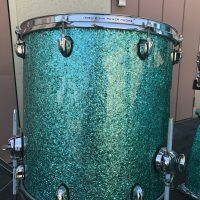 Serious offers considered. 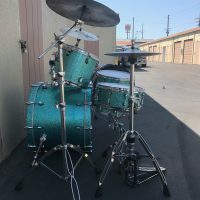 Single click image to enlarge.